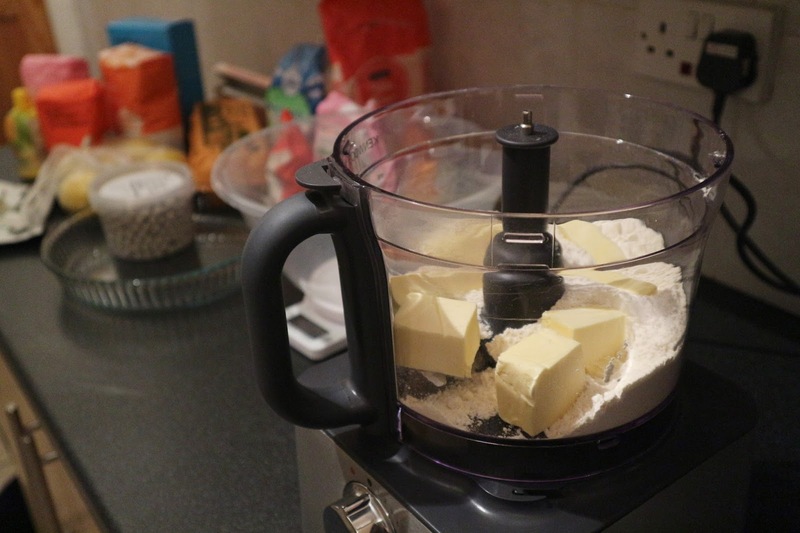 For a million reasons I wont bore you with right now, I am MEGA behind on my GBBO Challenge. I don't actually remember the last time I watched an episode of Bake Off and my last bake was the well before I went to Budapest. 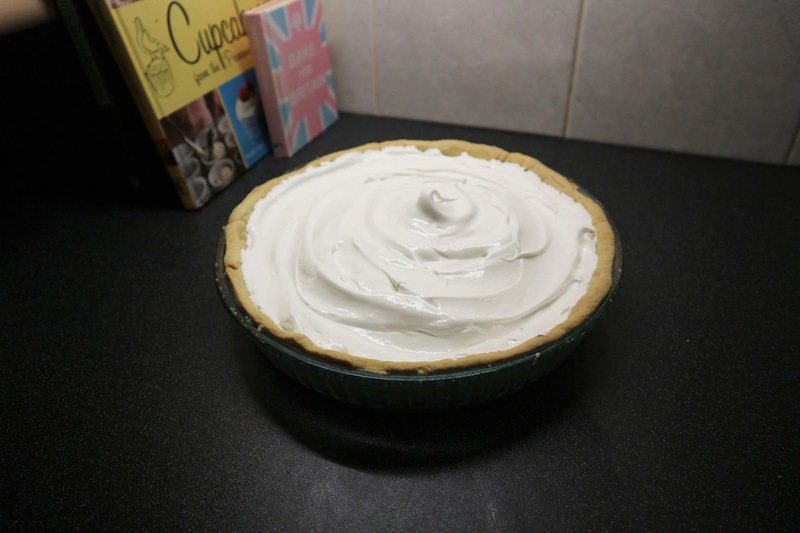 So whilst i've planted myself in front of the TV for worlds biggest Bake Off binge here's my next installment ; Lemon Meringue Pie as part of Botanical Week. 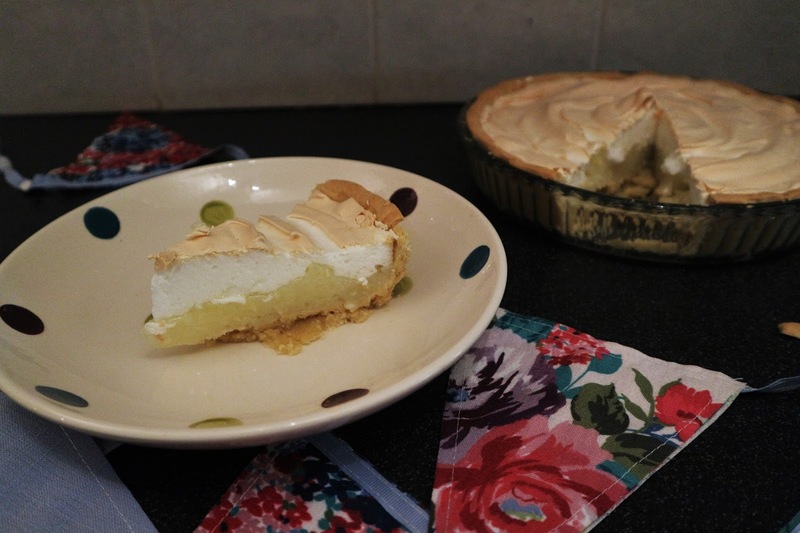 I used Mary Berry's Lemon Meringue Pie recipe . . .here. I can tell that the skill level is getting harder each week as I totally bombed this Lemon Meringue Pie. My pastry was too wet and soft so when I tried to roll it out it just broke every time I moved it. 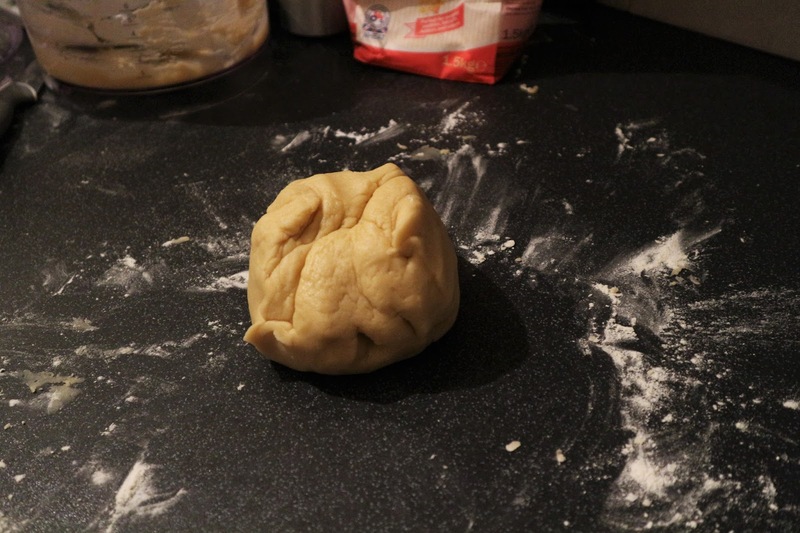 I ended up just 'patch working' the pastry together which mean flakin' 'ell once it was baked. The curd must have been easier then Tabs? 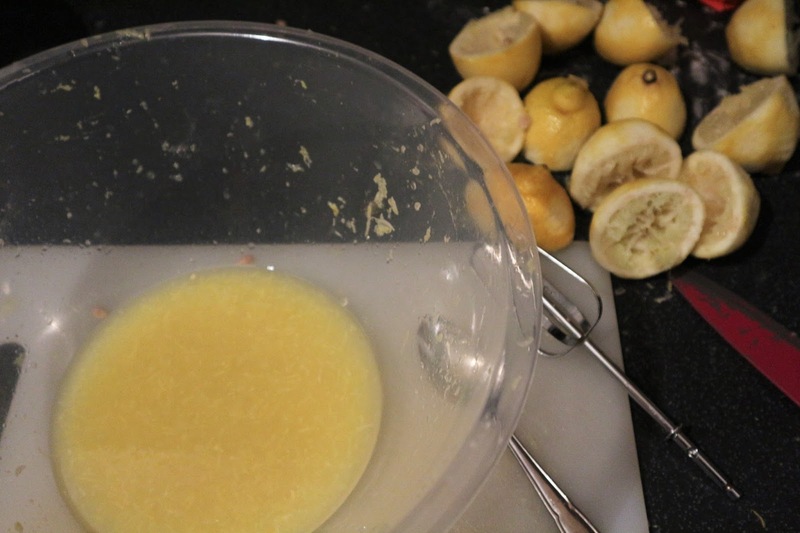 Weell I don't own a juicer so it took all my willpower to grate and juice 6 lemons with a spoon and then pick out the seeds. 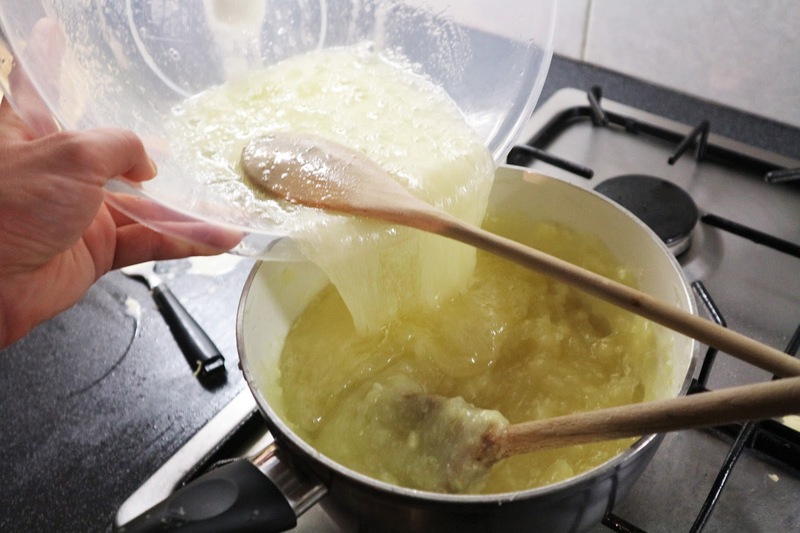 Having never made a curd before I had no idea on what the consistency should be so like an idiot I just kept adding cornflour. Then I added a little bit more. And more. My curd became chewy and lumpy and very bizarre. 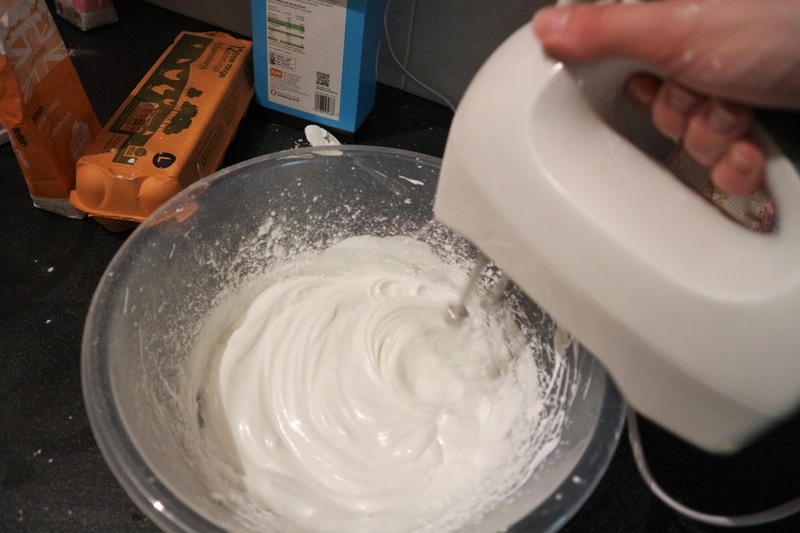 To add disaster to disaster to disaster I can't make meringue. I mean Jesus folks. This stuff is hard. 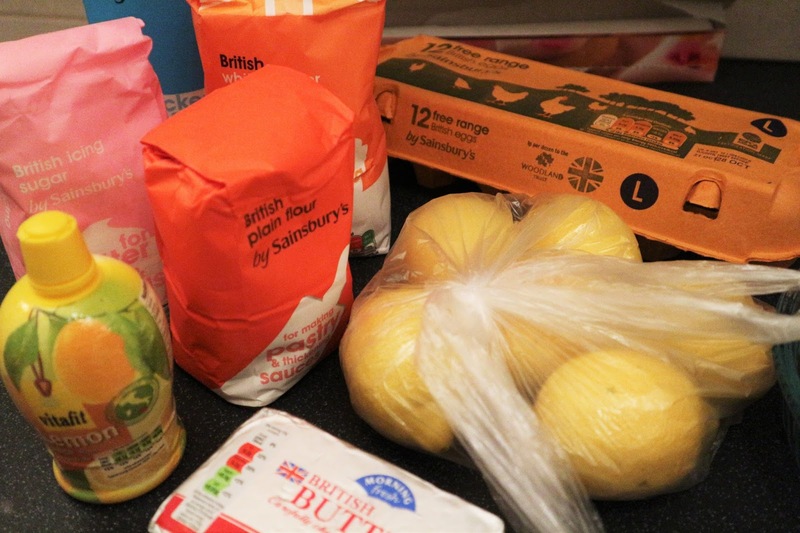 And by 'this stuff' I mean baking. Not my meringue. That certainly was not stiff peaks as Mary's recipes asks for. 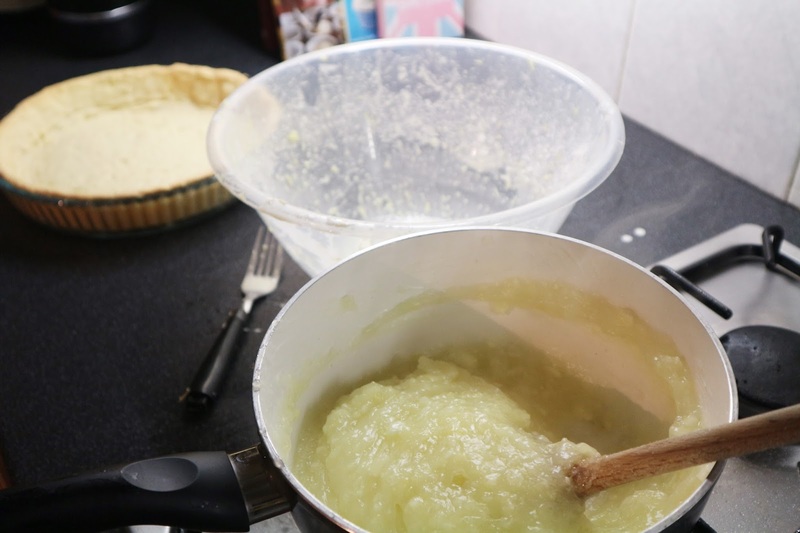 Overall my Lemon Meringue Pie was flakey, chewy and gloopy. I don't think it would have been up to Mary's standards and I reckon this week would have been me getting the boot. 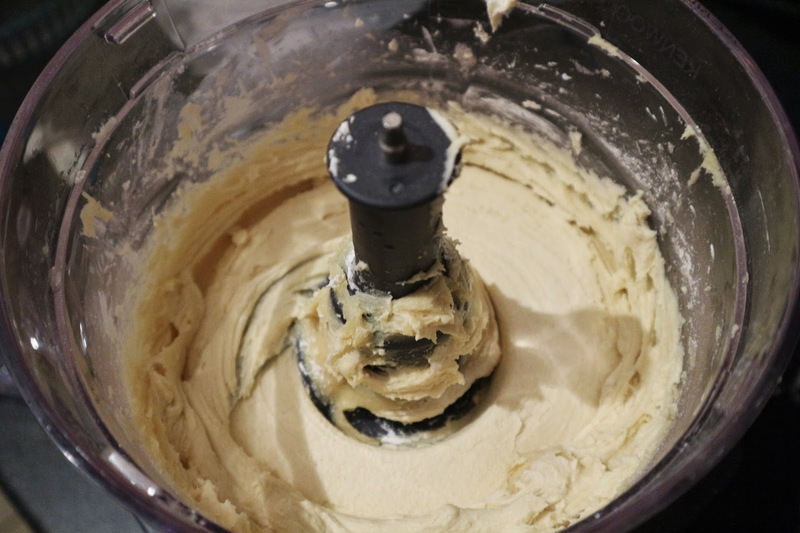 Fancy reminding yourself of all my GBBO Challenges so far? Check them out here and let me know which has been your favourite so far.